Heli-Picnic Island Escape | Vision Air Services Inc.
Take a thrilling helicopter journey from Halifax Harbour over stunning Nova Scotia coastlines to Sambro Island. 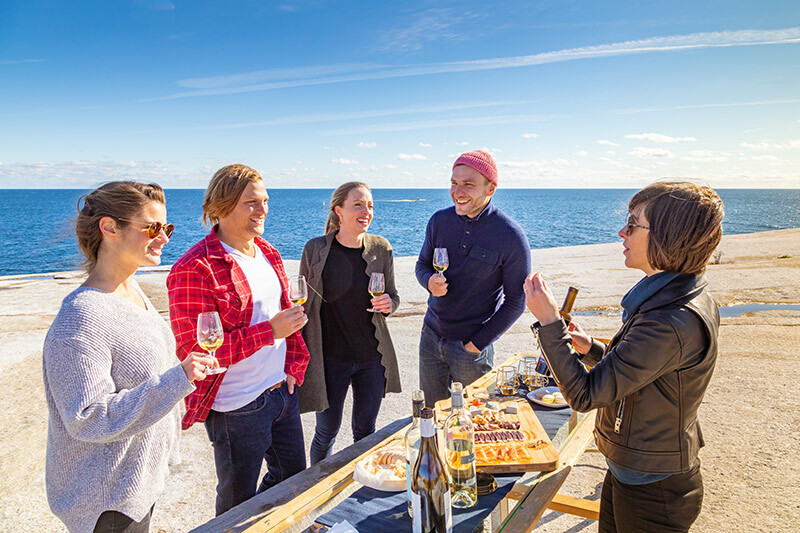 Indulge in Nova Scotia bubbly on a private beach, explore the secluded cove and enjoy a tasting picnic by the lighthouse featuring wine, charcuterie and cheeses sourced locally and hosted by your personal sommelier. 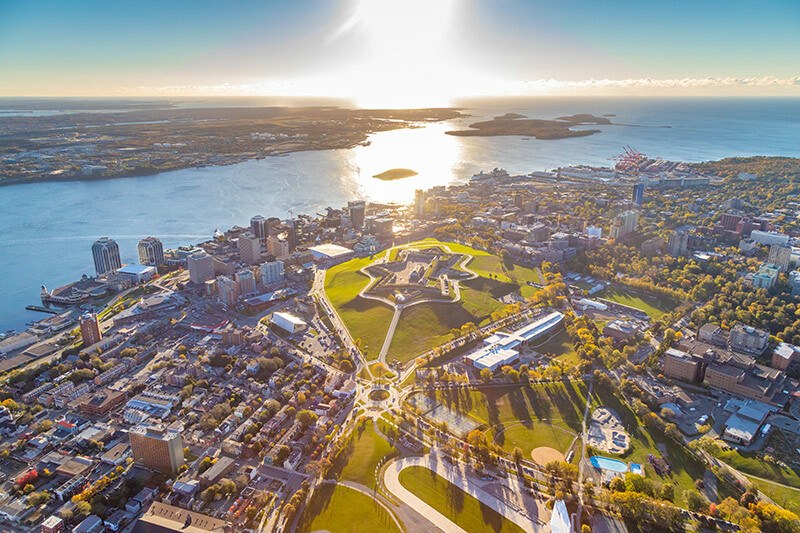 As you take off from the edge of Halifax Harbour with the city as your backdrop, see spectacular views of modern architecture mixed with historic buildings and get a bird’s eye view inside the walls of Halifax’s star shaped fort overlooking the city. Soar over white granite coastlines with crystal-clear turquoise waters. Look for sunbathing seal colonies and flocks of seabirds enjoying small islands dotting the coast. 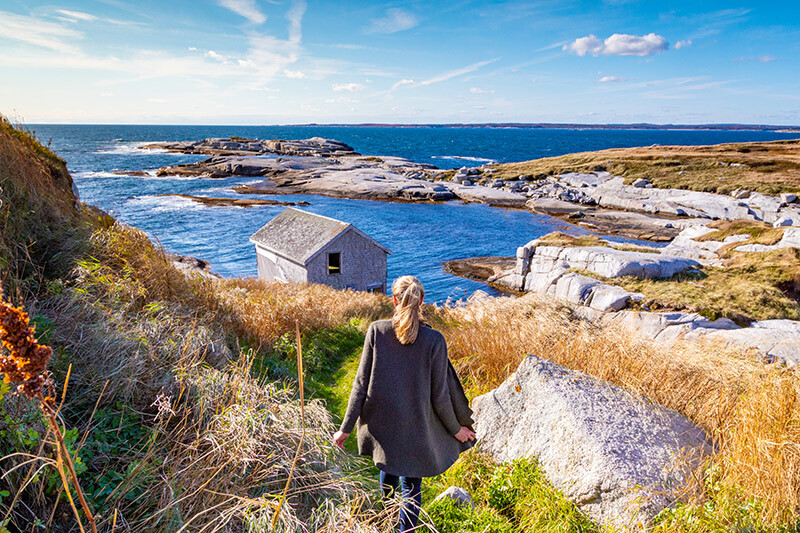 You’ll have Sambro Island, home to the oldest working lighthouse in North America, to yourself as you explore the sparkling granite coastline and pathways through flowing grasses. Take in the magnificent coast from the air, must-see sights of Halifax, Sambro Island and the lighthouse. This exclusive heli-picnic is 2 hours in total, including flight time. 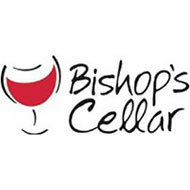 Surrounded by sounds of the sea, savour Nova Scotian wines selected just for you, with local flavours including, charcuterie, smoked salmon, cheeses and chocolate, all curated by Bishop’s Cellar. Feel the fresh ocean breezes, enjoy the sounds of crashing waves and capture rare photo opportunities, unique to Nova Scotia. 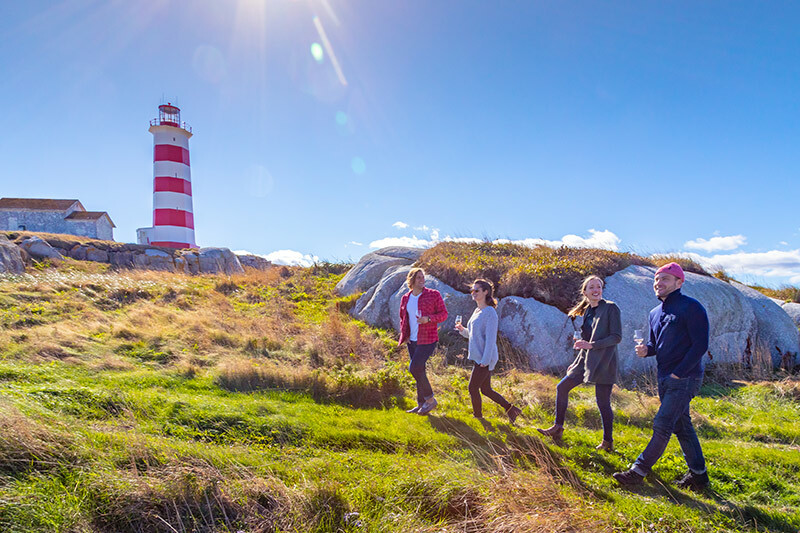 Be welcomed to Sambro by the steward of the lighthouse – be introduced to local legends, secrets, and stories of the island. Keep watch for seals and seabirds in the nearby waters! 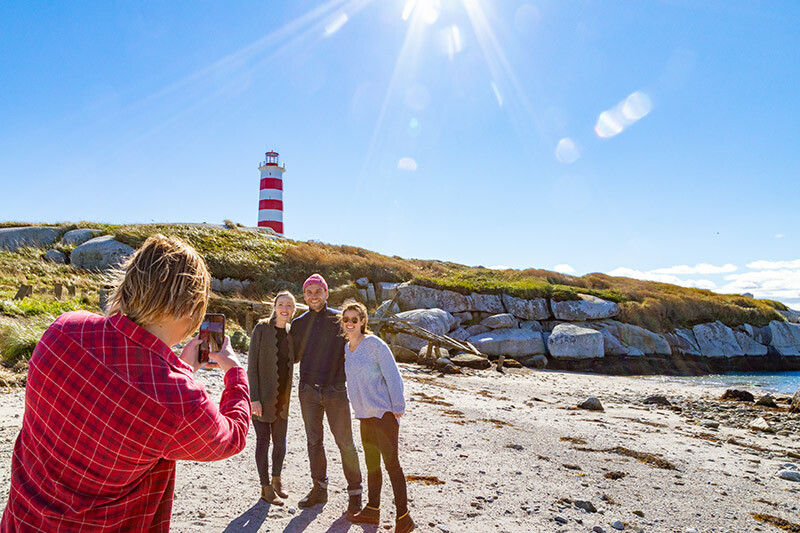 A portion of proceeds from this tour are donated to the Sambro Island Lighthouse Heritage Society that helps protect and preserve Sambro Island and the lighthouse. Conditions: Guests will travel as groups of 4 to Sambro Island for their intimate on island experience. Environment: Comfortable walking shoes are a must as well as dressing appropriately for the season/weather conditions. Vision Air will supply detailed guest briefing leading up to your Sambro Island Helicopter Experience. Guests must be available for both the event date and the back-up weather date. Guests will be notified before 4:00 pm AST the day prior to their experience booking with their weather update/booking confirmation. Guests needing to cancel their reservation must do so at least 10 days prior to their reservation to receive a full refund. Cancellations made less than 10 days prior to the experience date will be subject to the full cost. We reserve the right to cancel or adjust timing for any experience due to weather or insufficient registration. In these cases, refunds will be issued, and we will do our best to reschedule. Call Vision Air Services Inc. at 902.873.3488 to book your Sambro Island experience.